For 10 years, China Internship Placement has been contributing to raising properly equipped future leaders through our high-quality and professional international Internships, Study Abroad and exchange programs. We are committed to raising the standards of International Education Abroad with properly tested systems backed by research and Development. In this regard, we are committed to sponsoring research to keep our services ahead of the industry standards, and we do not compromise on that. Explore with over 20 Internship and Study Abroad program options in China. Choose a program and discover the opportunities for 2017! China Internship Placements LLC is committed to delivering cutting edge and robust Internship Programs in China as well as Mandarin Study Abroad in China Solutions, through research and development. Unlike traditional Internship and Study Abroad programs, our programs are revolutionized to equip participants with a variety of skills, preparing them not only for the Job Market but also to take advantage of Global Opportunities as seasoned Business Executives and Global Citizens. 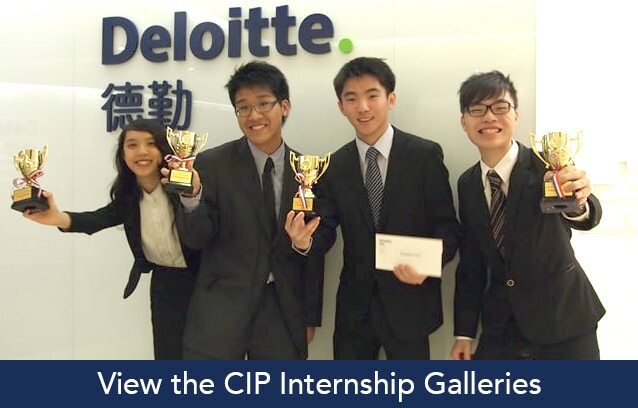 At CIP, we customize our programs per every participant’s need because each is unique. Whichever Branch of Program participants are willing to join, the experience is solid and second to none. We combine Experience Enhancing, Immersion, Professional Grooming, as well as Entrepreneurial Skill enhancing components to transform our Participants. Participants from age 10+ are eligible to become a part of our program and network. We continue to harness their potential till they graduate. All our Internship and Study Abroad China programs come with detailed contents and packages, giving a view into our Partner Companies as well. The programs also provide access to all our hot Internship vacancies as well as our track records. Navigate to our blog for very rich guides, insights and details of Study and Internships Abroad Programs in China, necessary preparations, as well as what it takes! We are certain you will be excited by the opportunities you see! The China International program include Internships in China Program, University Chinese Language Study Program, Group Chinese Language Study -Program, One-on-One and Private Tutoring Chinese Language Study Program, Accelerated Chinese Language Study Program, Semester and Year Abroad Programs, Volunteer in China Programs, High School In China Program, Gap Year in China Program, China Summer Internships and Work Program, Enhancement Programs, Travel and Tour, Customized Programs and Teach English Abroad China Programs. CIP is devoted to creating the most efficient medium of raising 21st generation young professionals through Affordable Study Abroad and Professional Internship and volunteering opportunities in China. We believe that the fast-paced globalization requires open-minded individuals with in-depth knowledge of world issues in order to best be able to succeed. Surely in such a global environment the most suited method for preparing an individual waiting to be propelled successfully into the job market requires the combination of cultural immersion and experience-enhancing programs. This is why our programs are developed for participants as young as High School up to the University graduate level. Our Paid China Internship Program, and Study Chinese Language Program, exists all year round with customized features. We arrange 2 to 12-month internships. China opened up to the rest of the world some few decades ago and is experiencing fast-paced growth. China possesses the largest economy in the world and is the highest trading country – surpassing the United States in 2013. 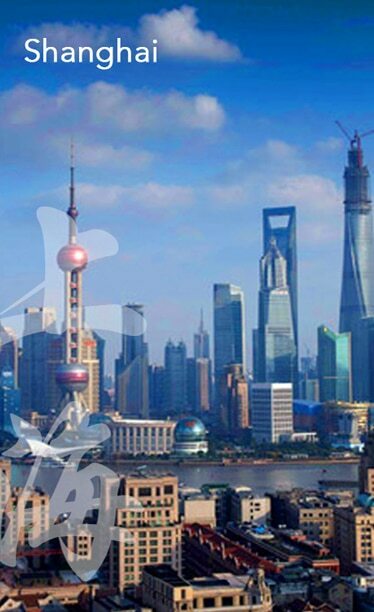 Apart from economic miracles, China has chalked many enviable successes over the past several decades, by hosting the world Olympic Games and other important events in Shanghai and other cities, which exposed it to the world. Against this backdrop, it presents so many opportunities for the rest of the world in terms of jobs, and also presents a golden chance for cultural integration. We have groomed and trained over 3000+ participants in the past 5 years and the testimonies are awesome. Our CIP Opportunity Network also plays a role in making sure Alumni are served numerous global opportunities. Join us now and experience a complete profile transformation. Companies looking to progress into their internationalization phase are considering partnering with prolific young professionals who are ready to accept varieties of opinions in the world and work in teams to push corporate agendas. Young professionals are believed to have the exuberance and vitality to think. This is why China Internship Placements (CIP) exists to promote a vital mix of these two expectations with international Internships in China as well as Chinese Language studies with deep cultural immersion and volunteering opportunities, to give back to society. CIP’s programs run all year round, including the affordable summer and winter programs in China, and this ensure felxibility consistent with your University start and end dates. Our International Internship Program in China admits interns from all over the world. The professional China Internship is for American Students, England, Canada, Australia, India, Spain, Germany, France, Italy, New Zealand, Japan, Argentina and South Africa. The Internship is also for College Students looking for International Work Experience in China. We offer paid International Internships. University study abroad program provides a platform for you to learn Chinese language within China’s finest and best universities.